You can spend time on mobile recruiting efforts all you want, but if you’re not doing so when candidates are actually on their phones, this work will just end up being a waste of time. In order to make it worth your while, you’ll want to focus your mobile recruiting efforts during hours when candidates are engaged with their phones. Prime time includes from 5-8pm, when candidates are at the gym, heading home from work, and eating dinner. Try to make contact in the early morning before the 9-5 workday has begun too. Lunchtime contact may also prove fruitful. If a candidate you’re trying to connect with feels like you’re sending the same message to hundreds of people, the likelihood that they remain interested in what you have to say is slim. Instead, you’ll want to spend some time really getting to know these people as individuals. What are they interested in? What do they love about their current position? What are they looking for in another job? When you can talk to them on a deeper level, you’re able to form a more genuine connection, and can also spot an opportunity that is much more appealing to them. Remember that these individuals aren’t just employees, they have likes, dislikes, goals, and passions too. If you want candidates to be able to apply for a job online, make sure that they can also do so when they’re on their phones. All sites should be optimized for mobile, as it’s becoming increasingly common for an individual to browse the web without even hopping on their computer. By making it easy for a candidate to apply to a job or search openings without even having to crack open a computer, you have a much greater chance at holding their attention. 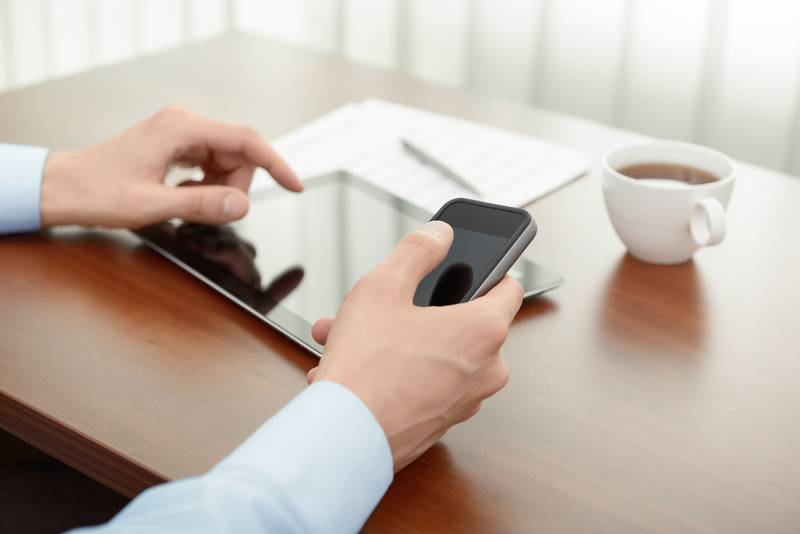 What steps do you take to keep your mobile recruiting efforts sharp? Let us know in the comments!